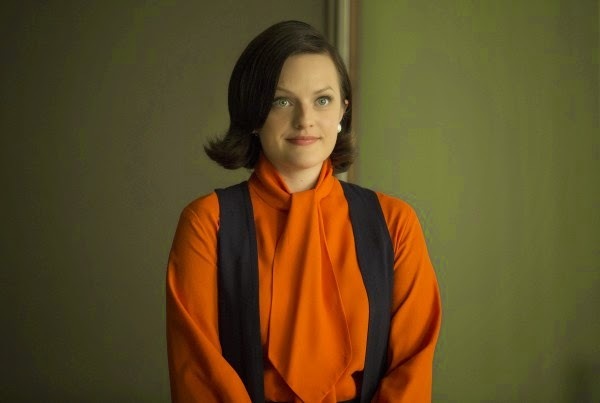 On Sunday night, AMC’s Mad Men wrapped up its extraordinary eight-year run. 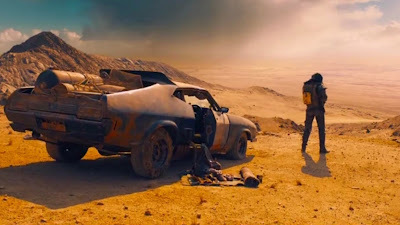 You can read my full review and analysis of the finale here, and now that the series is over, we are spending an entire week bidding farewell to this incredible show by counting down the Top 20 episodes from throughout the run. Things kicked off Monday with #20 - #16, continued Tuesday with #15 - #11, and will continue tomorrow with one final installment. This is Part 3, with #10 - #6 on the countdown. Last night, AMC’s Mad Men wrapped up its extraordinary eight-year run. 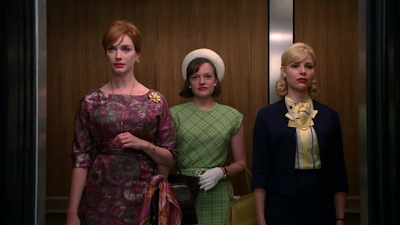 You can read my full review and analysis of the finale here, and now that the series is over, it is time to celebrate its life by looking back at the very best of what Mad Men was. 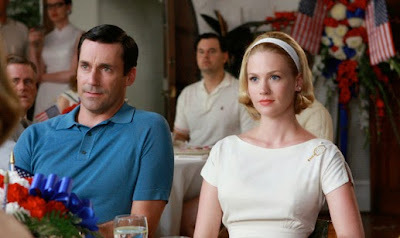 One of the things I always loved about this series was that, in a period of intense TV serialization, Matthew Weiner and company always took things episode by episode. 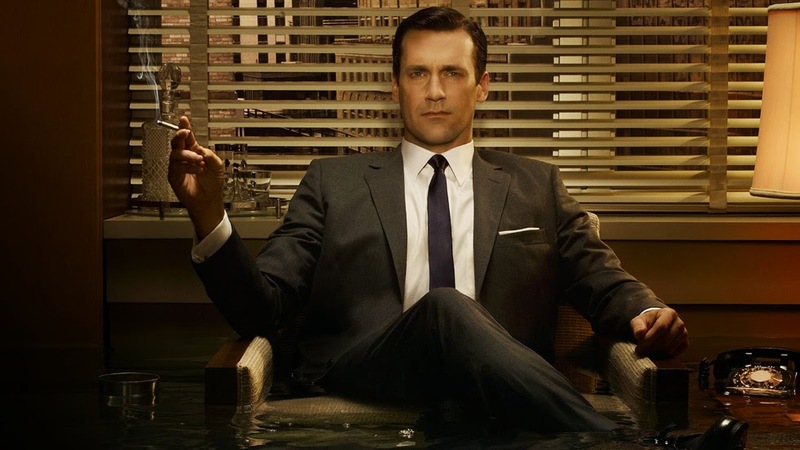 There are obviously serialized plots and character arcs that extend within and between seasons, but Mad Men existed and thrived on individual episodes, each existing to tell a particular story or explore a single set of themes, and because of that, it was an incredibly powerful, fascinating, and fun show to watch every week. With that in mind, I have spent the last few weeks revisiting the series’ very best episodes. I ruled out the possibility of doing a Top 10 list almost immediately, as there are simply too many great ones to choose from. 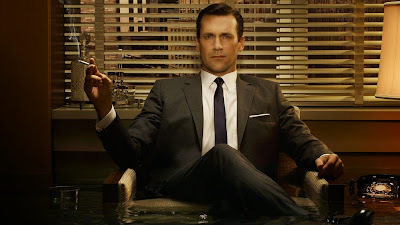 A Top 20 list seemed quite a bit more manageable, and because these episodes are so wonderful, and because I love writing about Mad Men more than any other show, I have spread the Top 20 over the course of four separate pieces, to be published over the next four days. I did not quite write a full essay on each of these hours, as I did for each installment when they were airing (in the seasons I reviewed), but I wanted to revisit them in at least a certain amount of depth, as that is the least these terrific episodes of television deserve. So today will be Part 1 of the ‘Mad Men Greatest Hits,’ with #20 through #16 on the countdown. I’ll be back tomorrow with #15 - #11, and throughout the week until we get to #1. Another special retrospective piece will publish after the countdown finishes, on Friday. 'Mad Men' Series Finale Review: "Person to Person" (Season 7 Episode 14) - "Seems like this could be a chance to build something..."
Mad Men concluded its extraordinary eight-year run tonight with the final episode, “Person to Person,” and for one last time, I have an in-depth review and analysis of the hour. As always, to do this final episode justice, this review contains spoilers, so do not read until you have seen the finale. 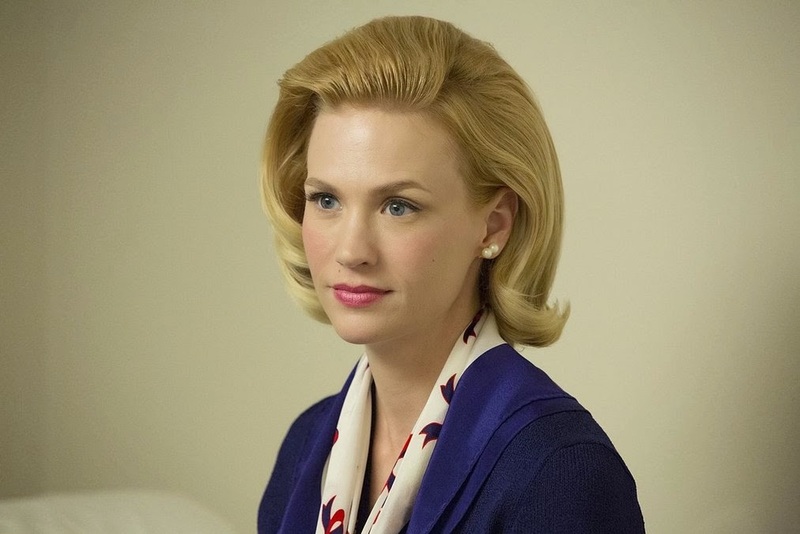 "Mad Men" Review: "The Milk and Honey Route" (Season 7 Episode 13) - "You knew we'd catch up with you eventually..."
The final season of Mad Men nears the home stretch tonight with the series' penultimate episode, "The Milk and Honey Route,” and as always, I have an in-depth review and analysis of the hour. My second-to-last one ever. Sigh. I don’t ever want this show to go. 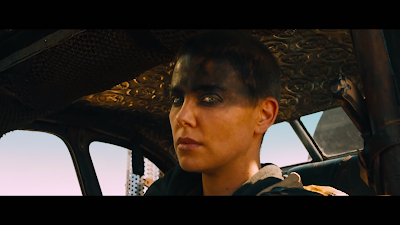 Anyway, you know the drill – to do the episode justice, this review contains spoilers, so as always, do not read unless you have seen the episode. "Mad Men" Review: "Lost Horizon" (Season 7 Episode 12) - "This was a hell of a boat..."
A couple of commenters and Twitter followers have been asking me, for the last few weeks, where my Mad Men reviews went following my analysis of the premiere, and the short answer is that life got in the way. Intense as my love for Mad Men is – and really, there is very, very little in the realms of film, television, or art in general I hold dearer than Mad Men – educational and professional obligations do, unfortunately, come first, and loathe as I was to tap out on Mad Men these last few weeks, there was no way around it. I want these reviews to be done right or not at all, and for the last few weeks, there was no time in my life to get them done right. And if I’m being perfectly honest, I don’t really have a ton of time tonight, either. But the show’s latest – and antepenultimate (dammit!) – episode, “Lost Horizon,” was so fantastic, so bursting at the seams with all of the things I love about this legendary show, that I cannot help itself. 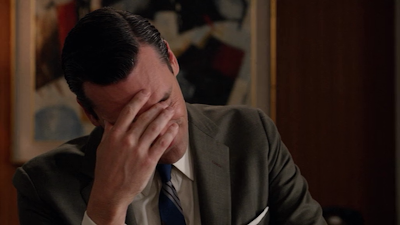 I have to follow my heart – and tonight, my heart says I have to write about Mad Men.